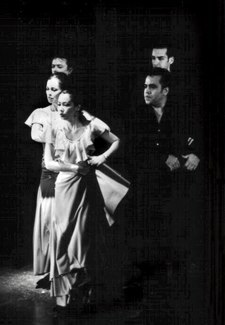 Andrea Del Conte Danza España (a program of the American Spanish Dance Theatre, Inc.), was founded in 1979 by Artistic Director Andrea Del Conte. 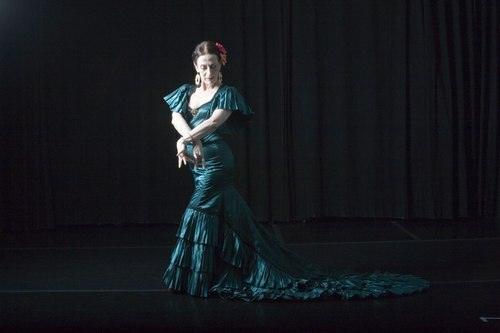 Since then, it has become one of the most popular flamenco dance companies in the United States. With a diverse repertory rich in flamenco dance tradition, this ten-member ensemble, under the artistic guidance of Ms. Del Conte, has developed programs which bring to American audiences the essence of Spanish dance, music and song, with special emphasis on the integral relationship between the various components of flamenco. Choreographers from both Spain and the United States have created works for the repertory, thereby continually adding fresh creative insight and inspiration. In addition to its annual New York season at the Thalia Spanish Theatre, Danza España has performed at the Lincoln Center Out of Doors Festival; Avery Fisher Hall; the Alabama Festival for the Arts in Birmingham; A Dancer & Her Dances Parts 1 & II: A Retrospective at the City University of New York; Dance Theater Workshop, Riverside Church, ; the University of Las Vegas (Nevada), Baruch College Performing Arts Center; University of Southern Florida in Tampa; Brydcliffe Theater in Woodstock, NY; Trinity Church, Symphony Space, the American Folk Festival (Bangor, Maine), The Duke (42nd Street), Alegrias (at La Nacional NYC), and Joyce Soho. For everything else visit www.delconte-danza.com. 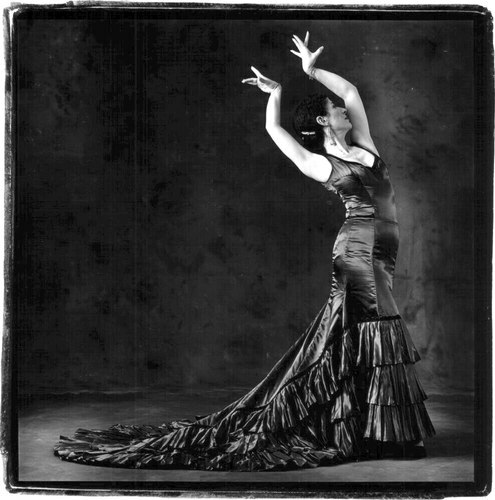 Andrea del Conte Danza Espana, the flamenco dance company. New York City.